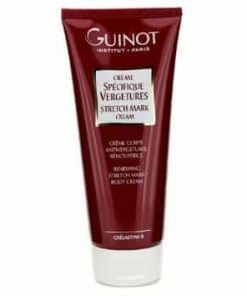 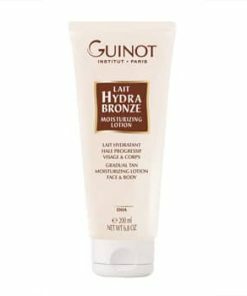 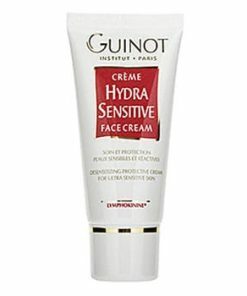 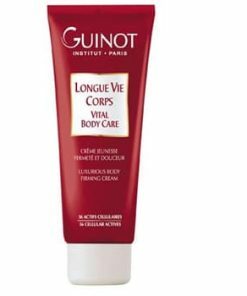 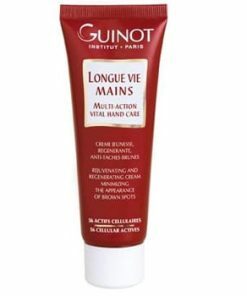 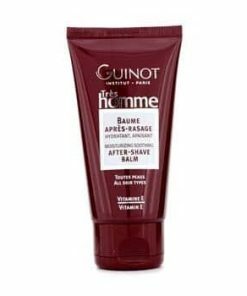 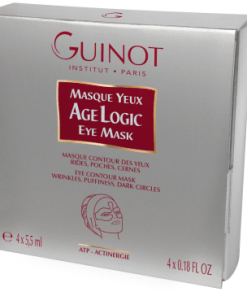 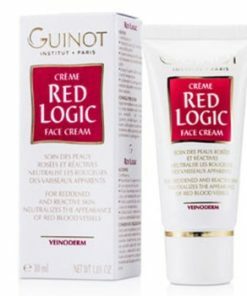 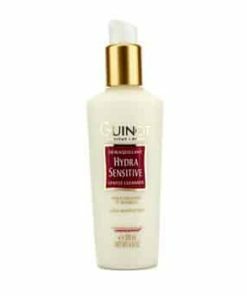 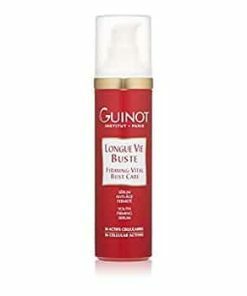 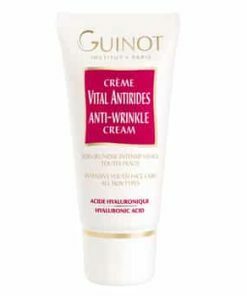 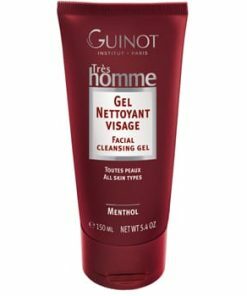 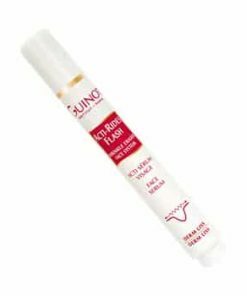 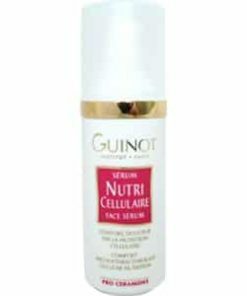 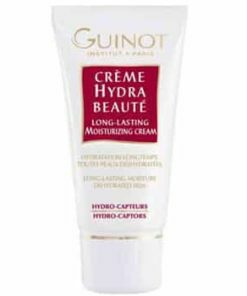 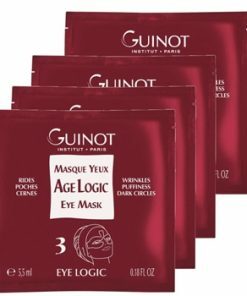 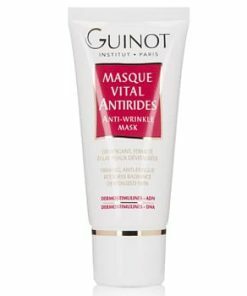 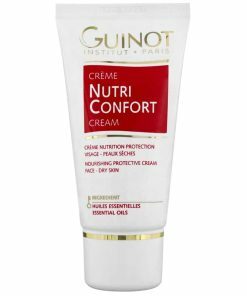 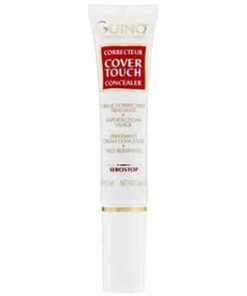 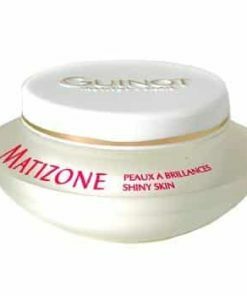 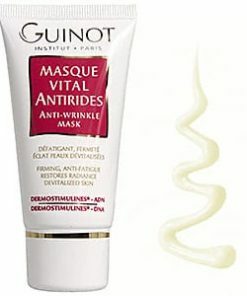 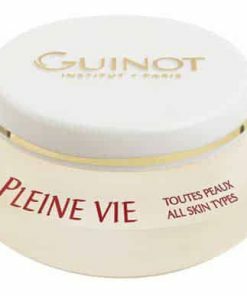 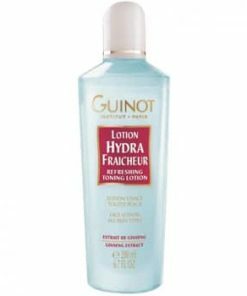 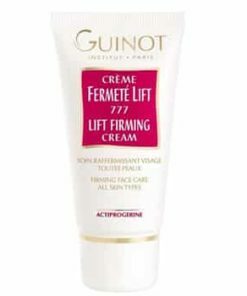 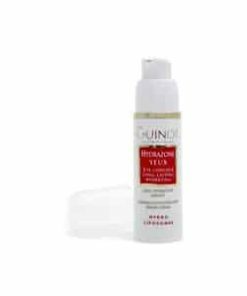 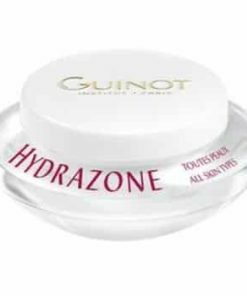 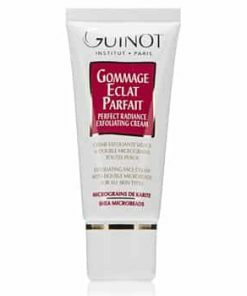 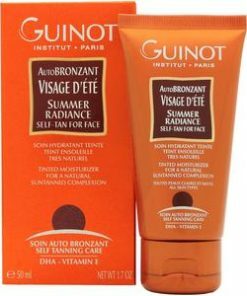 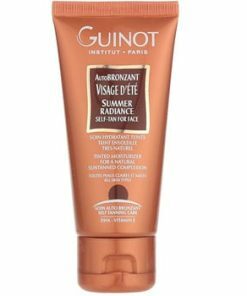 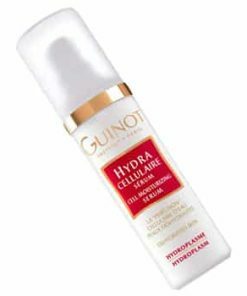 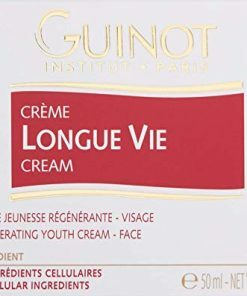 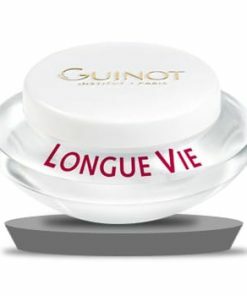 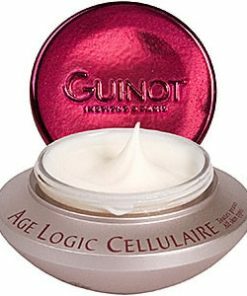 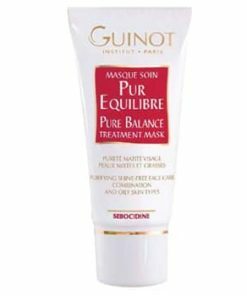 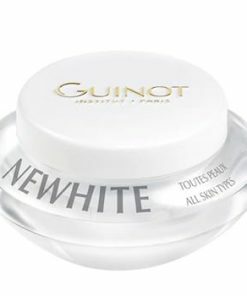 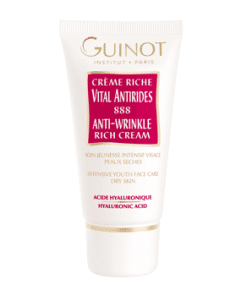 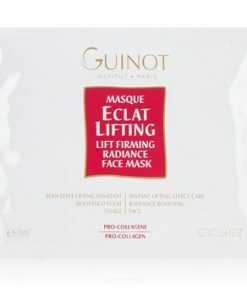 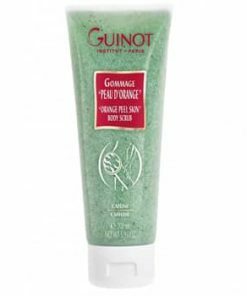 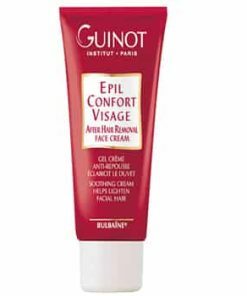 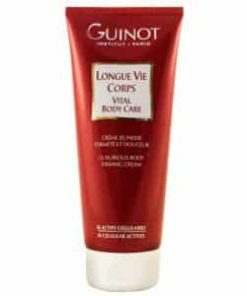 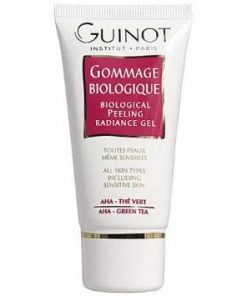 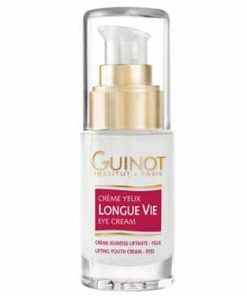 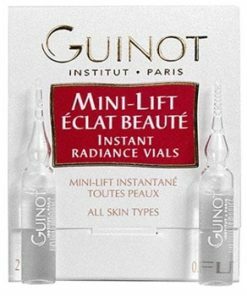 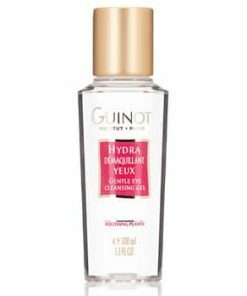 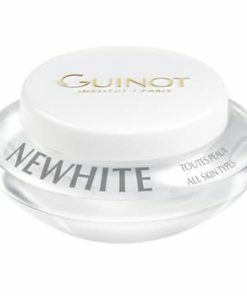 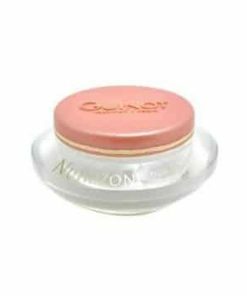 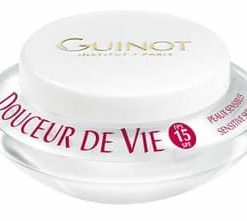 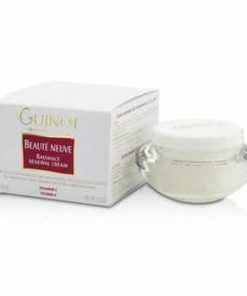 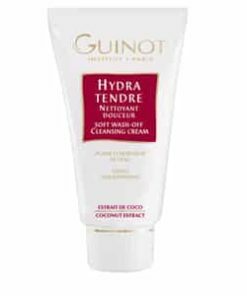 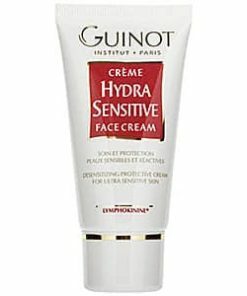 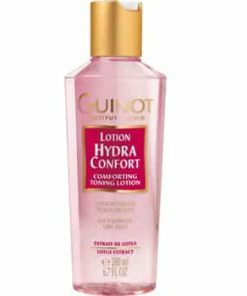 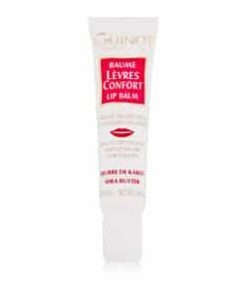 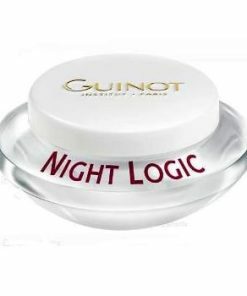 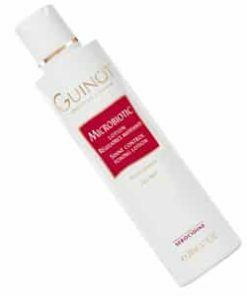 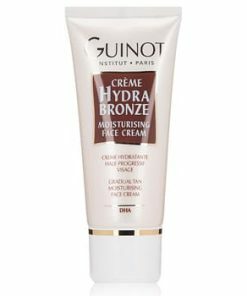 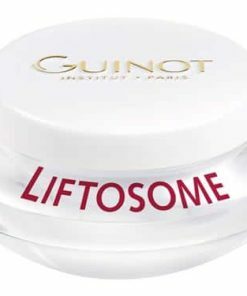 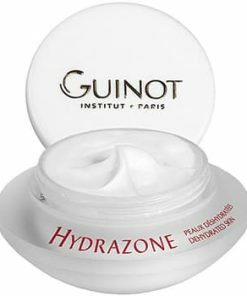 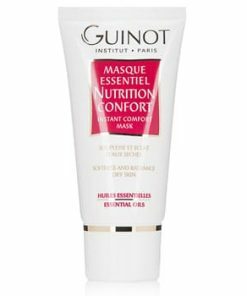 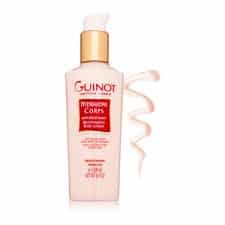 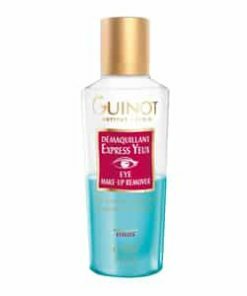 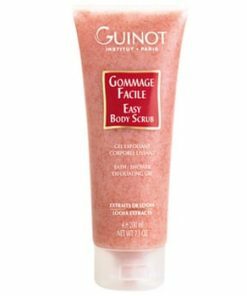 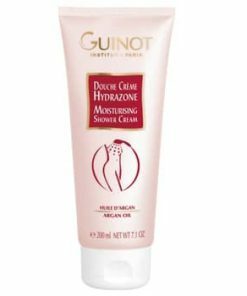 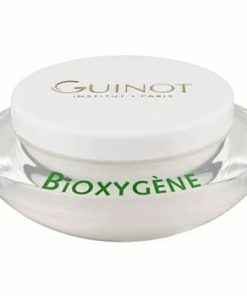 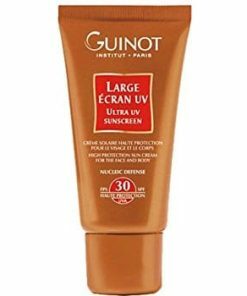 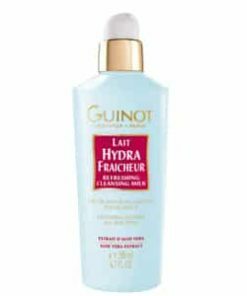 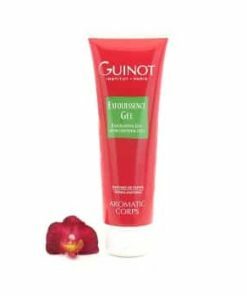 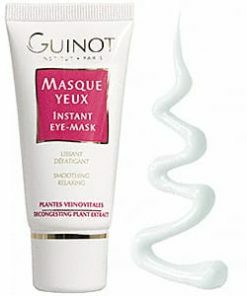 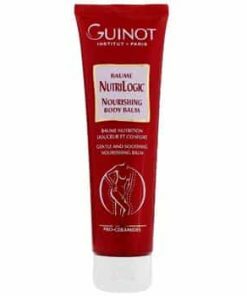 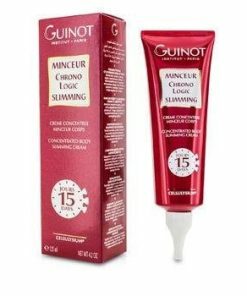 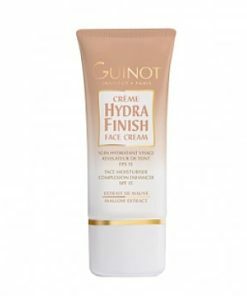 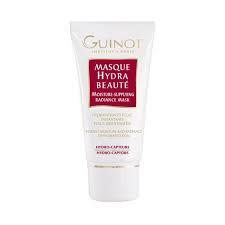 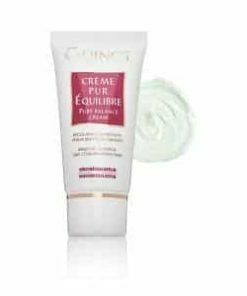 Guinot’s Masque Hydra Beaute is a deeply hydrating, moisture-supplying radiance mask designed to revive tired, dehydrated skin. 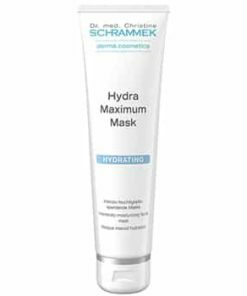 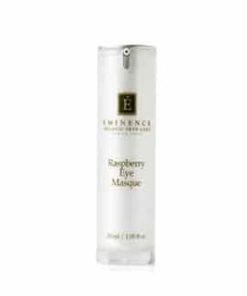 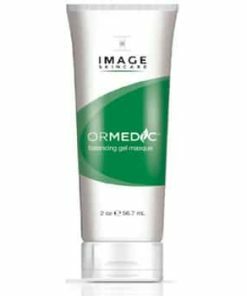 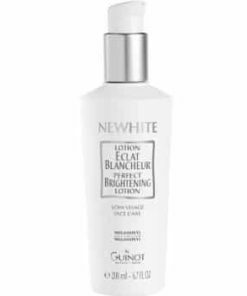 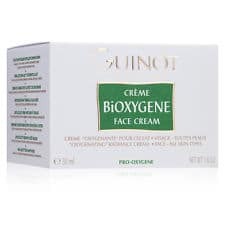 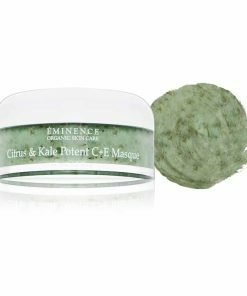 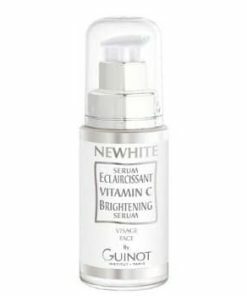 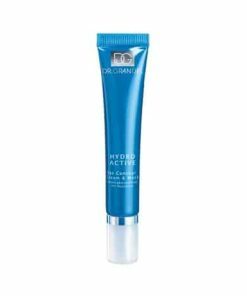 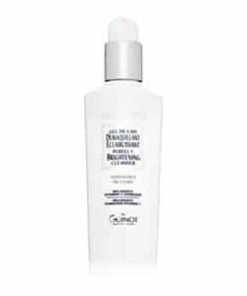 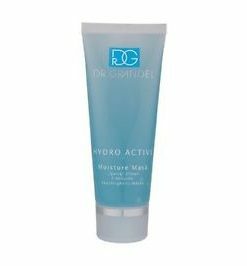 Formulated with an advanced Hydro-Capture complex that utilizes green seaweed extract, this enriching formula supplies skin with vital minerals, vitamins and amino acids. 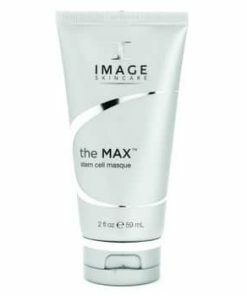 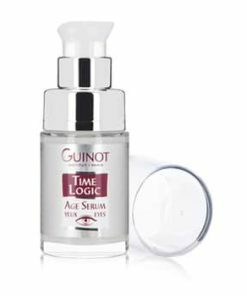 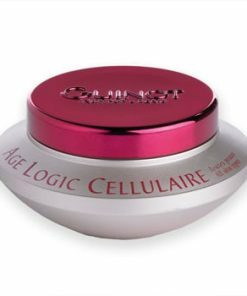 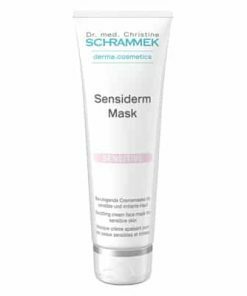 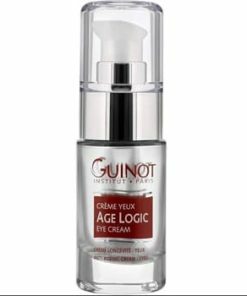 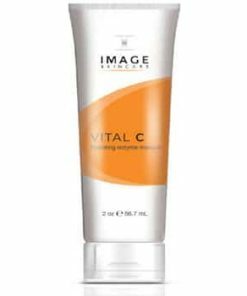 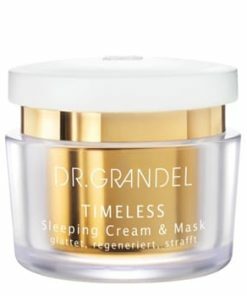 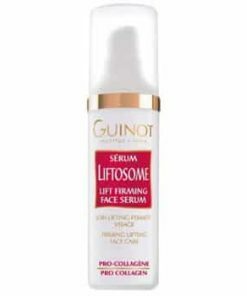 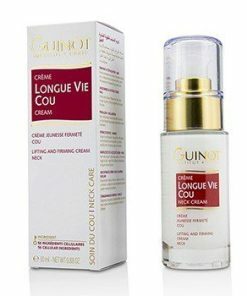 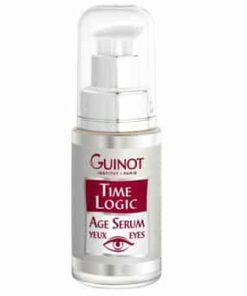 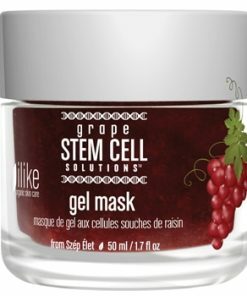 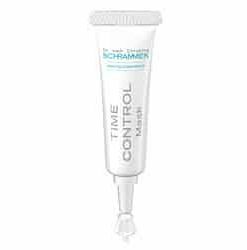 Skin is alleviated of fatigue, fine lines and visible signs of aging. 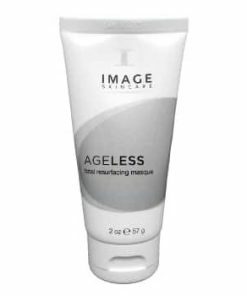 All skin types can become dehydrated at any age, and the skin’s moisture content diminishes regularly with time. 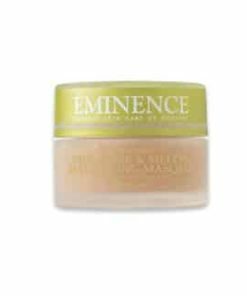 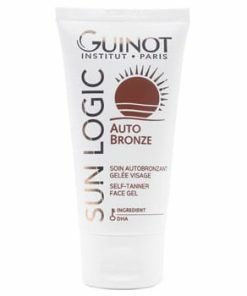 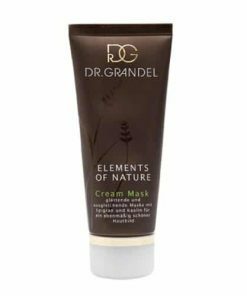 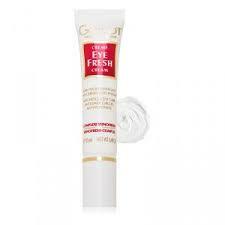 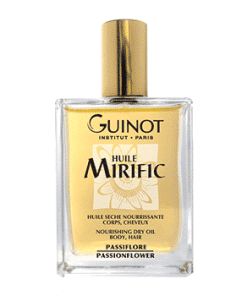 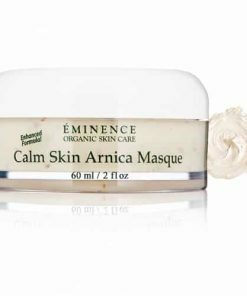 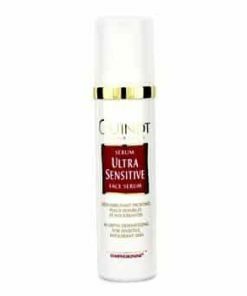 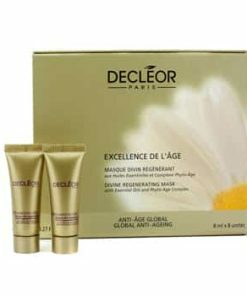 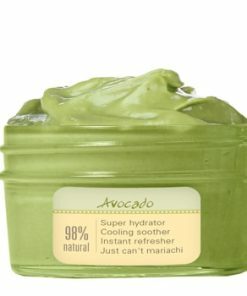 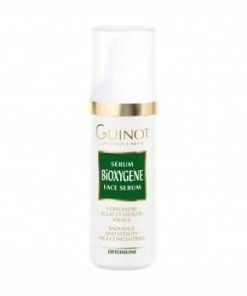 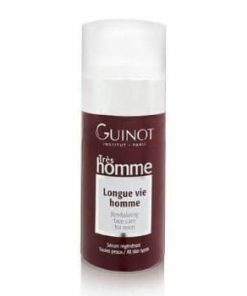 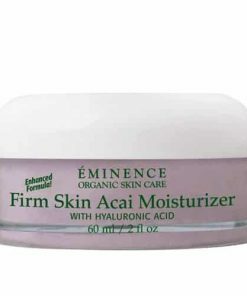 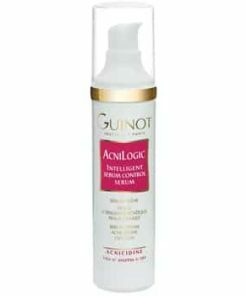 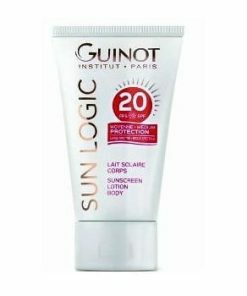 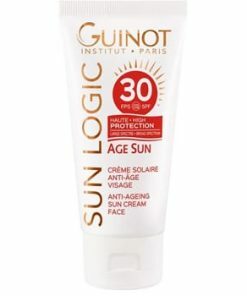 Moisture is essential to keep skin looking youthful, radiant, and supple. 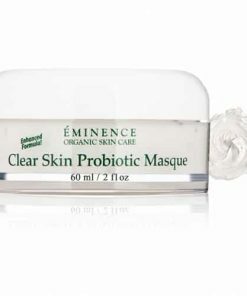 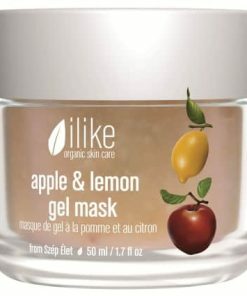 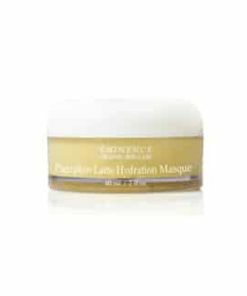 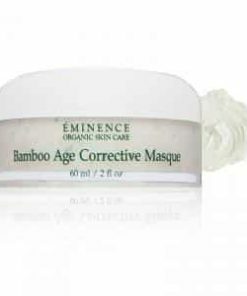 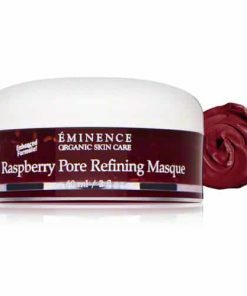 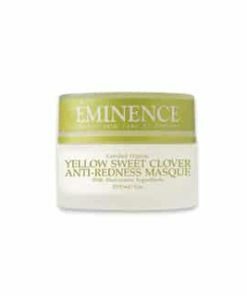 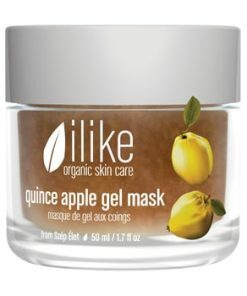 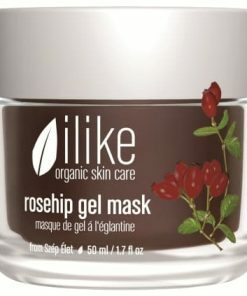 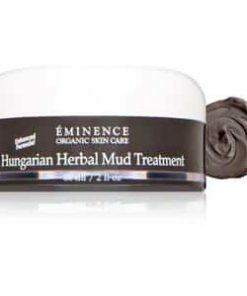 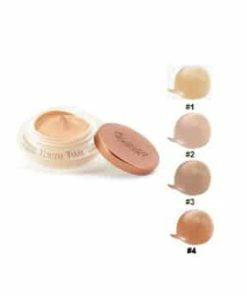 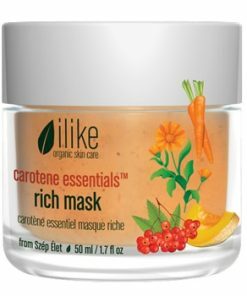 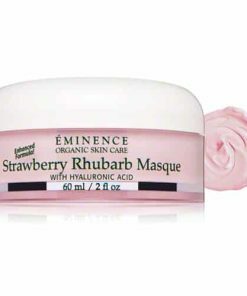 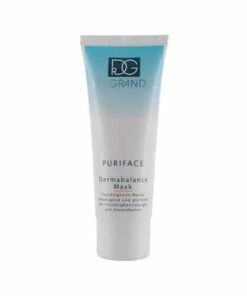 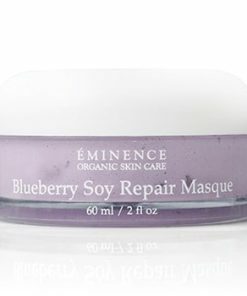 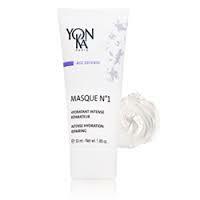 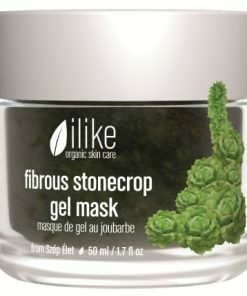 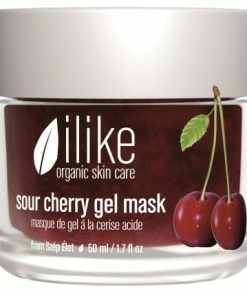 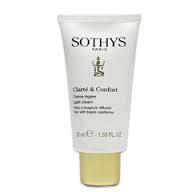 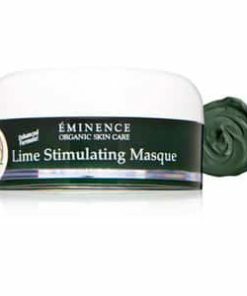 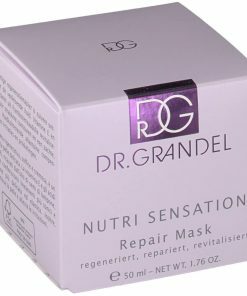 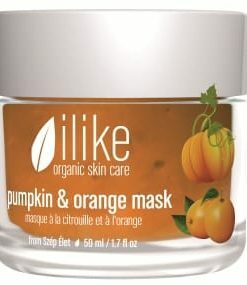 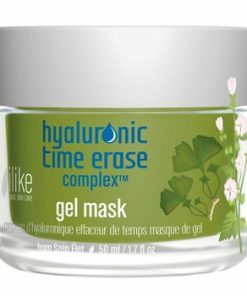 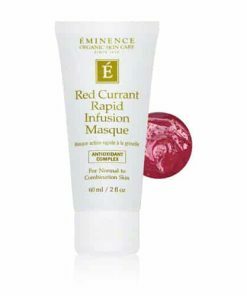 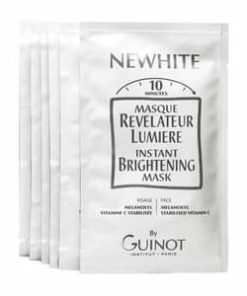 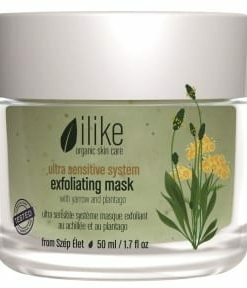 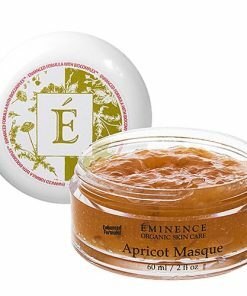 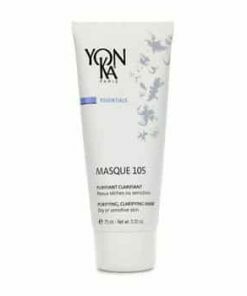 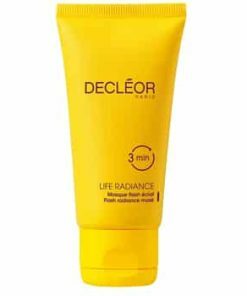 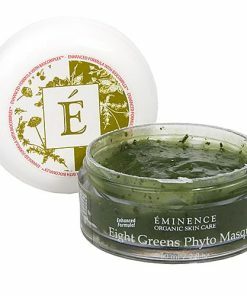 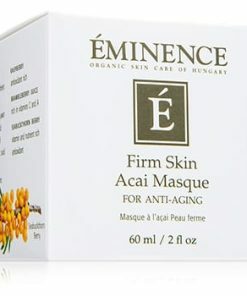 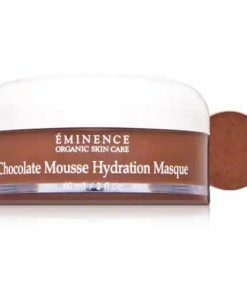 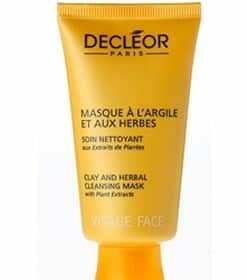 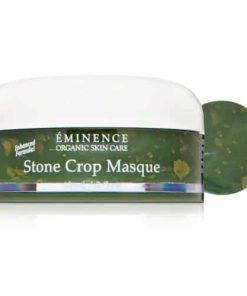 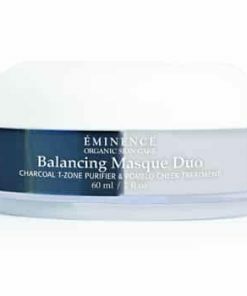 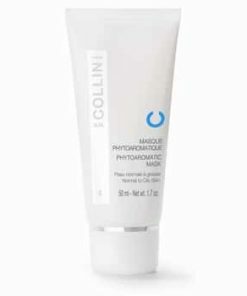 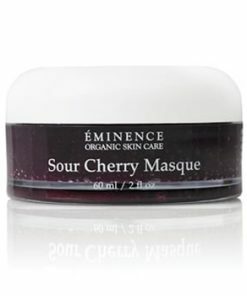 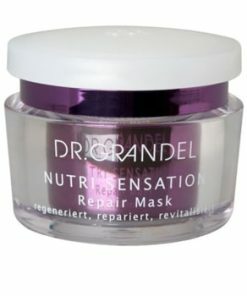 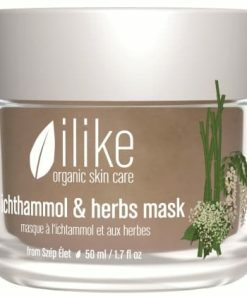 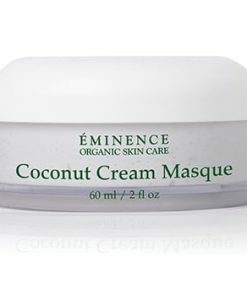 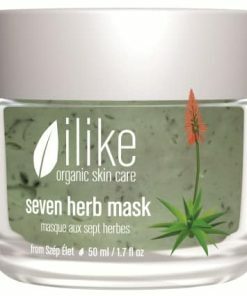 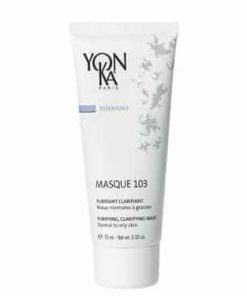 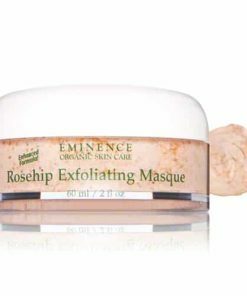 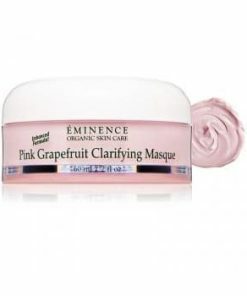 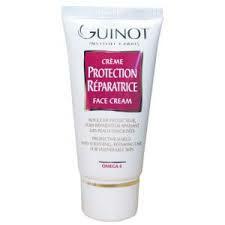 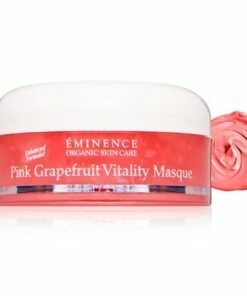 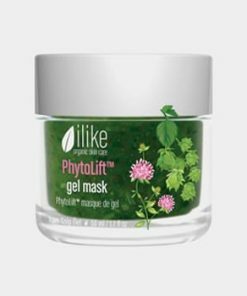 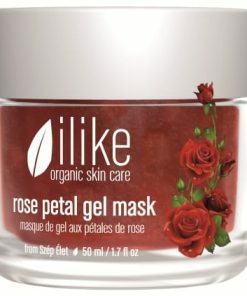 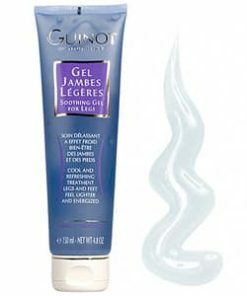 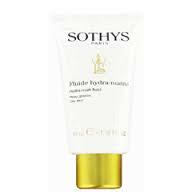 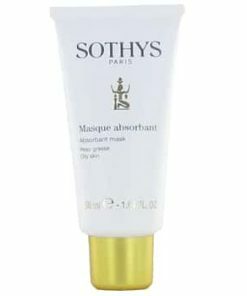 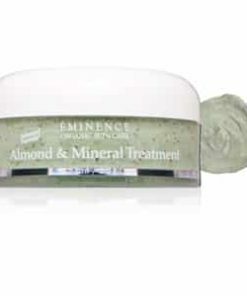 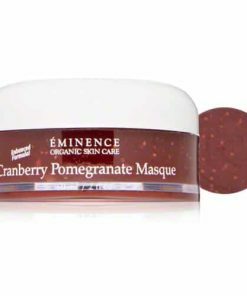 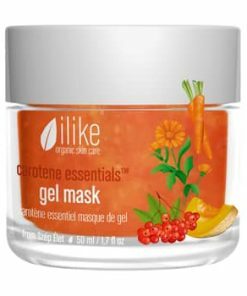 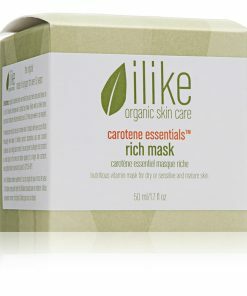 Moisture-Supplying Radiance Mask refreshes and revitalizes the skin by “quenching” the thirst of dehydrated skin. 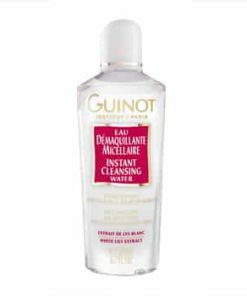 “Quench” the thirst of dehydrated skin.